One of our biggest, brightest events is rapidly approaching and we want you to be a part of it! 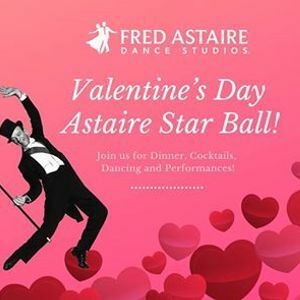 Fred Astaire Dance Studio of Chandler is holding its Astaire Star Ball on Valentines Day, Thursday, Feb. 14th beginning at 7 p.m. It will take place right here in our studio. 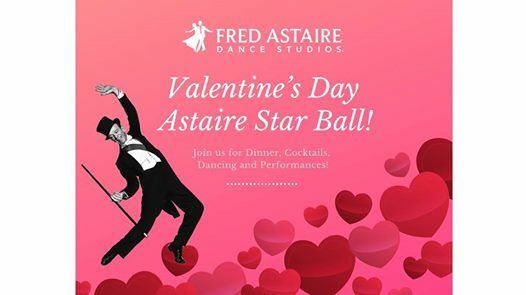 This is an evening that includes a delicious catered meal, general/social dancing and amazing student performances! Tickets are just $15 per person!